When we search for an application’s solution, the manufacturing process plays a key role in developing the most efficient component. Powder metal presents the opportunity to use processes specific to application requirements and limits that traditional production can't create. 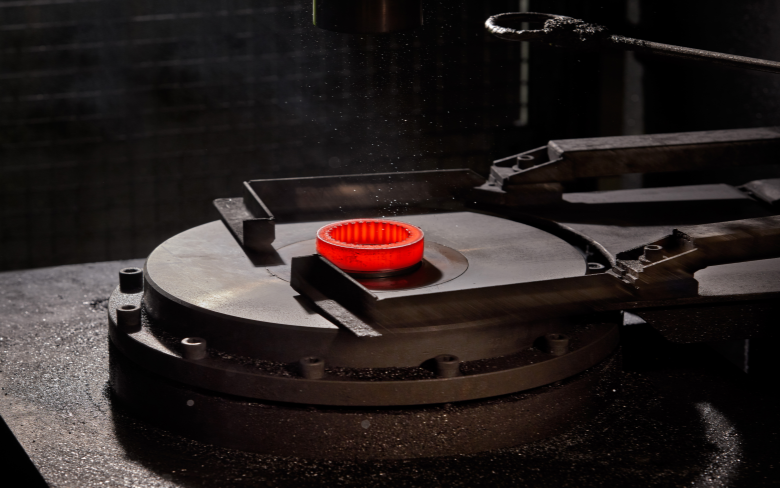 Below, our specific manufacturing processes outline our abilities to produce and test a component with our industry-leading expertise. 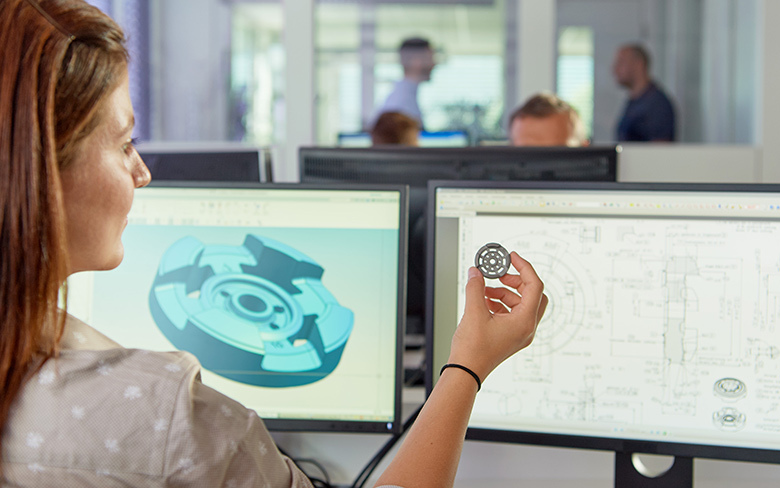 See component success stories through the Conventional, Forged, Additive Manufacturing, and Metal Injection Moulding processes. Forged PM is the solution for increasing component performance and reducing mass for maximized efficiency. Using distinct clean powder metal alloys, the forging process answers the Drivetrain electrification demand with a high durability capability. A process packed full of benefits: along with offering high sustainability, the process combines raw powder metal materials with in-house advanced press technology to great near net shape and complex geometries. 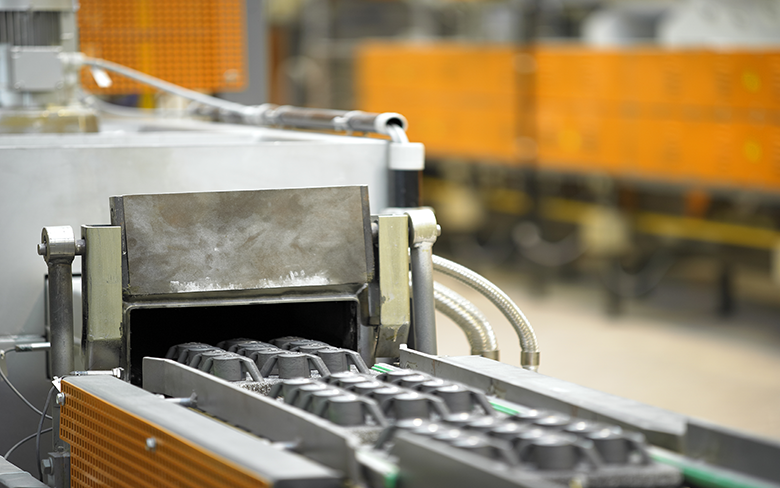 The Metal Injection Moulding process combines plastic injection moulding with the high performance of alloy steels, stainless steels and high temperature alloys to solve the most extreme product design challenges. 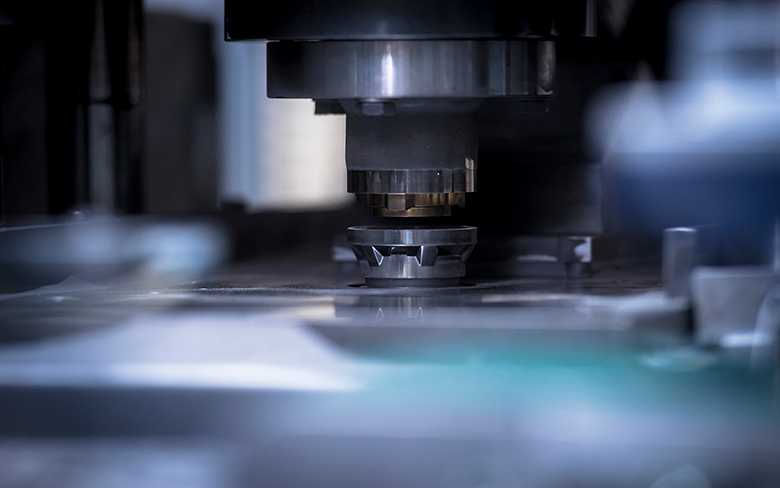 HP and GKN Powder Metallurgy are combining their forces to drive the industrialization of binder jetting across the whole Additive Manufacturing value chain. HP Metal Jet provides up to 50 times more productivity at significantly lower cost than other binder jetting systems.